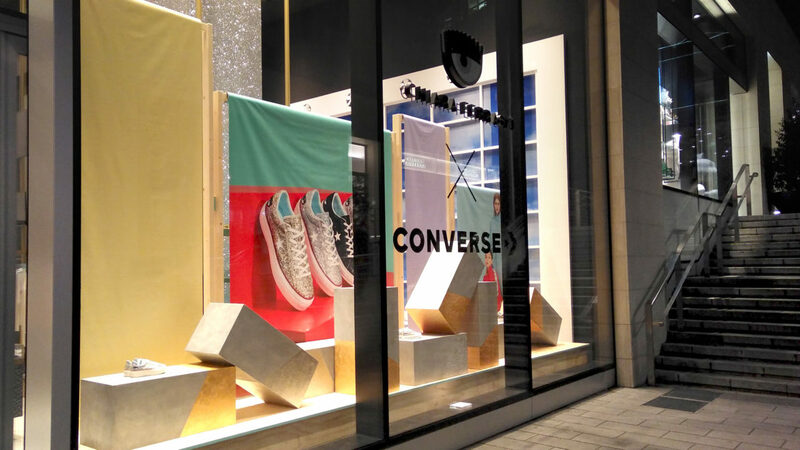 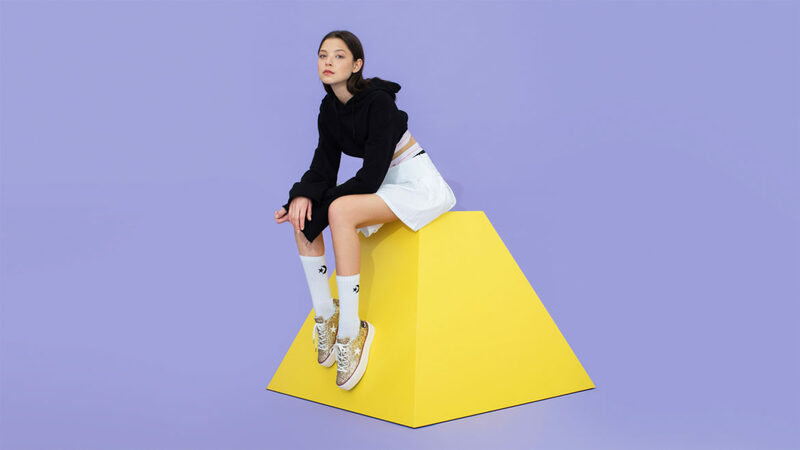 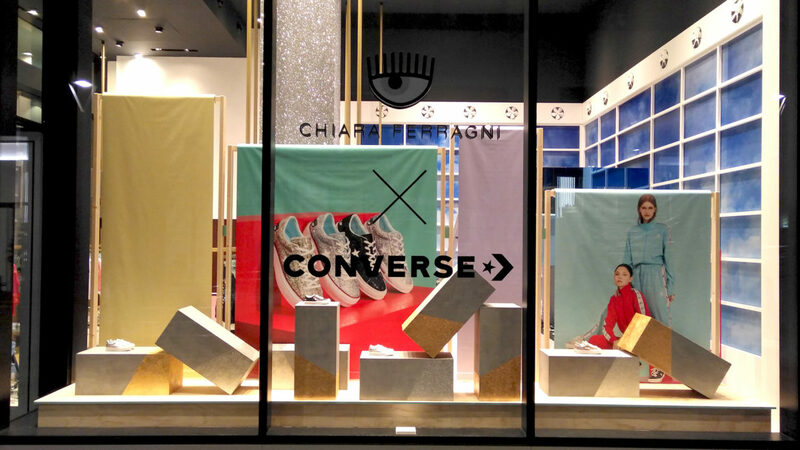 Italian influencer and fashion entrepreneur Chiara Ferragni teamed up for the second time with Converse for an exclusive capsule, adding a glittery touch to the iconic Chuck Taylor sneakers. 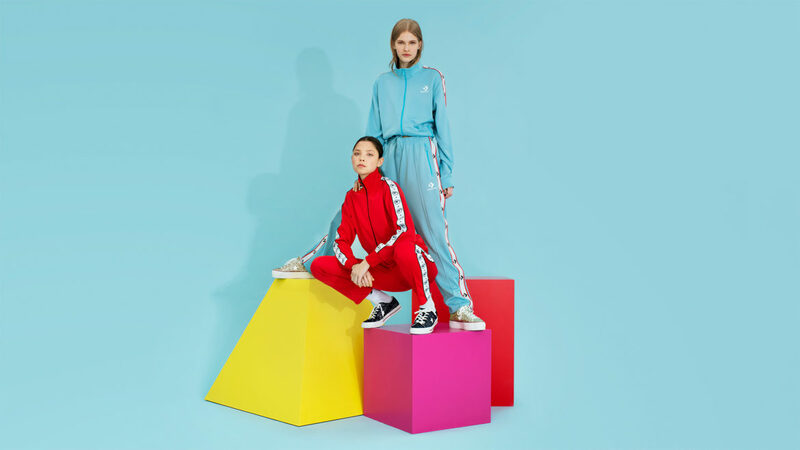 We were asked, together with our sister company Panottica, to take care of the creation and production of the campaign, shot by Martina Giovanna Bardot and styled by Chiara Capitani, video by Ivan Van Khokhlov. 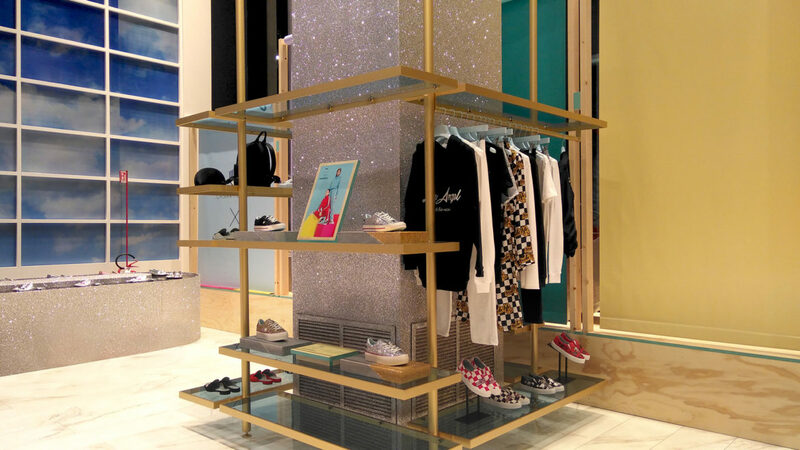 Moreover, we were in charge of the design and production of the retail launch at Chiara Ferragni flagship store in Milan.